A new season: IT 2019! Please fill in the complete form. Participation will be confirmed after receiving both the signed application form and the payment. Participation costs do not include insurance. By signing the application form the signer agrees with the terms and conditions mentioned above. The signer declares to be authorized for signing and to have filled out the application form truthfully. E.S.V.V. Pusphaira is a soccer club from Eindhoven University of Technology, TU/e. The IT’s target audience is therefore student teams from within the Netherlands and abroad. 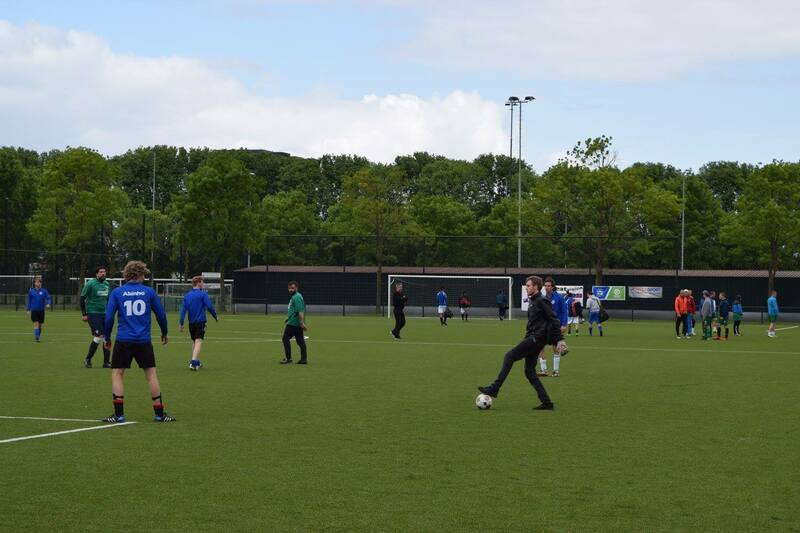 Of course not-student-teams are also welcome to join the tournament, if there are prepared to participate in the typical student atmosphere of the tournament: sportsmanship and having a nice time come first. 4. Send all documents 3 months in advance before the tournament takes place. Mixed teams will automatically play in the males tournament. Which tournament has your preference? What is your average level? Would you like to stay overnight in Eindhoven? I read the terms and conditions mentioned above and agree to them. I declare to be authorized for signing and to have filled out the application form truthfully.